Know your audience, understand your buyer, build a persona to create content that will connect with them both intellectually and emotionally. For example, if you are selling baby clothes, you’ll obviously want to target mostly younger women. Entice your reader with an alluring title that grabs attention and inspires them to click on your content, often referred to as “click-baiting.” Popular click-worthy terms include, “Top Ten” lists, phrases like “Never Seen Before” or “This Will Blow Your Mind” seem to be getting a great deal of online attention. To connect audiences directly to your brand, invite and engage viewers to become more synonymous with your business image. For example, Dennys restaurant launched an “Always Open” video campaign where popular comedians interviewed each other in diner-style booths in live locations. The word metrics may seem intimidating, but simply put, it means using tools to measure results. Evaluating content will tell whether the information should be kept or if the material is being overlooked or ignored. The key difference with Clicky is that their data is available in real time, rather than the day old results offered by Google. 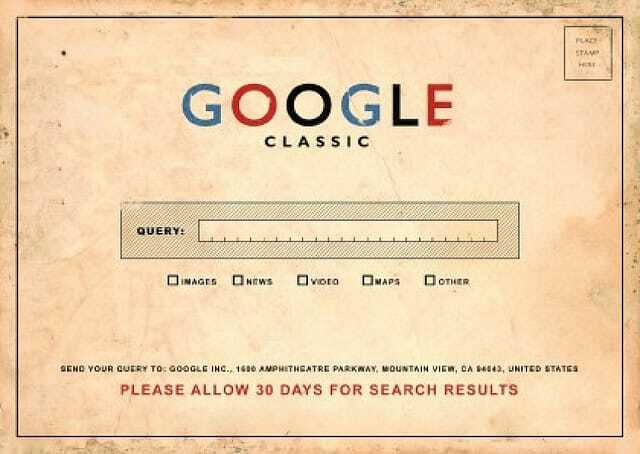 A favorite with many users who have migrated away from the search engine giant’s tools. This open source, web analytics software is installed directly onto your web server and by installing a Java Script onto the pages you wish to track, they offer valuable web visitor’s statistical information to their users as long as they remain a client. The free service offered by StatCounter is great for low-traffic sites and startups. Their paid platforms begin at the 250,000 visits per month plateau. Using log analysis and cookies, they can track pageviews, compare unique, returning and new visitors. Available for those with over 500,000 visitors per month, taking a trial run on their free introductory platform, users can follow, record and view the unique path of their internet visitors. With just one, initial up-front charge of $30 per website, Mint’s offer to take a “fresh look at your site” is both appealing and affordable. Their comparable tools come with no recurring, monthly charges, are easy to use, have an effective layout and come with user-friendly charts. 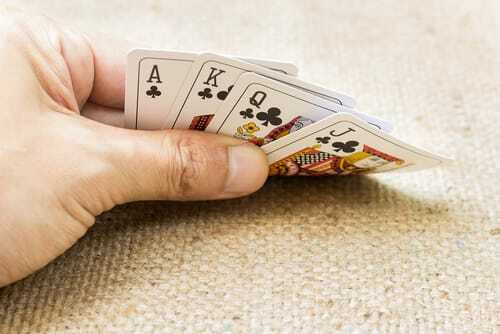 Don’t gamble with your important content marketing strategies online. Knowing what tools are available to you on the Internet will ensure that you won’t have to be using a business loan calculator anytime soon. By crafting the best, winning material, tracking and targeting those results, you can reach a bigger and better audience. Nick Rojas is a business consultant and writer who lives in Los Angeles. He has consulted small and medium-sized enterprises for over twenty years. He has contributed articles to Visual.ly, Entrepreneur, and TechCrunch. You can follow him on Twitter, or you can reach him at NickAndrewRojas@gmail.com. Content is King, and promotion is Queen. Thank you for the resources. Chris comment is a total spot on! Best quote is seen in ages. Thanks for your kind words, Jackson! Thanks for Incredible resource. I have shared this on Facebook. It is a amazing information to share with us. Various types of internet marketing blogs are help to us. Thanking for share with us. You’re always welcome. Glad the article was of some help. Creating a winning content is knowing your right target of market. Measuring techniques is very much important to know your results. Yep, measuring techniques do matter, Rebecca. I couldn’t agree more! I am a huge believer in the power of blogging for my business (and since my business is Background Checks it is not always easy!). I would add one unexpected benefit ~ Blogging reignited a Passion for my Business! When I started blogging, I was feeling a bit disconnected from the business I had been running since 1996. Here it was, 2012, and it was getting stale. But once I started by blog and really honed in on my “why” and core values, I was suddenly feeling much more invested again! Thanks a lot for sharing your experience, Bailey. It’s great that you have found a source of your inspiration in blogging. Indeed, it motivates to experiment with different techniques and strategies. Hope we can be of help with some useful advice along the way. Great post, Nick! Piwik and ClickTale seem to be interesting and useful tools! Will check them. Actually, I believe that having one or two years experience in blogging and freelance writing doesn’t guarantee that your content will be great and the most appropriate for your readers. The other thing is that original content in this age matters the most. That’s why using some online tools for preventing potential plagiarism and self-plagiarism (as recycling your previous published posts on different websites) will be a great idea. Personally, I choose Unplag, but some bloggers could use another plagiarism detection tools (Content Rescue or its alternatives). Really, having a neatly written piece of content doesn’t guarantee it will be a success. In order to hit the target, it has to be not only grammatically correct, it has to be interesting for your target audience. It’s a good idea to track what kind of content is trending before you start writing. You have a point about the importance of original content. It’s important to perform the in-depth analysis of content prior to publishing it. Great discussion here Nic! I have only come across these blogs recently, and I am quite impressed by what I read. And yes, I agree that creating content is one of the important, but also infuriating areas of SEO. My solution is that I get creative and hire people that have a bit more talent with writing and I would encourage others to be the same. I run a SEO agency and I of course hire people to run Content creation SEO (what we call the WordSmith Plan) but I also think that you can get creative outside of this when it comes to promoting your business. I for one have used Ghostwriters to help publish a number of books. Interesting article. It helps me by getting important ideas on how to create and measure results. This is really a big help for me and for others as well. Great article post indeed. This is definitely worth of my time reading it. Thanks a lot for this. I am genuinely thankful to the owner of this web site who has shared this great content at here.